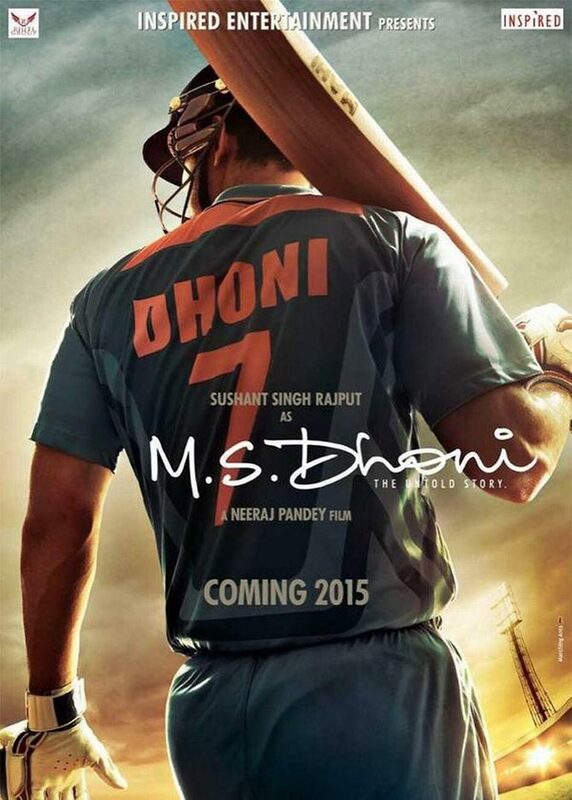 When Indian skipper MS Dhoni has commissioned a film on his life, why should other cricketing luminaries be left behind? 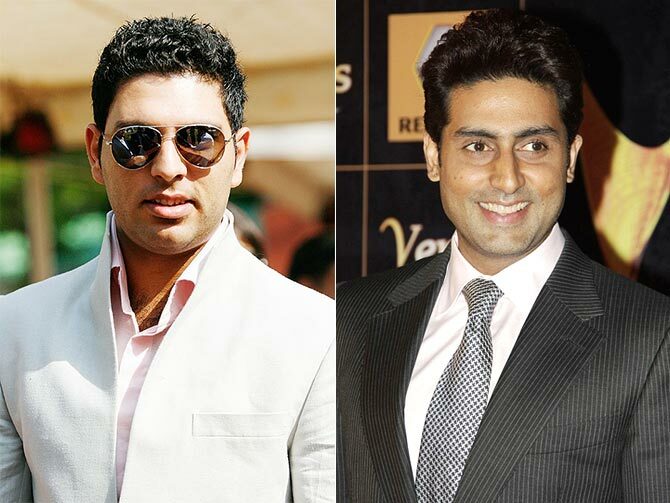 Raja Sen presents his wishlist for potential cricketing biopics. 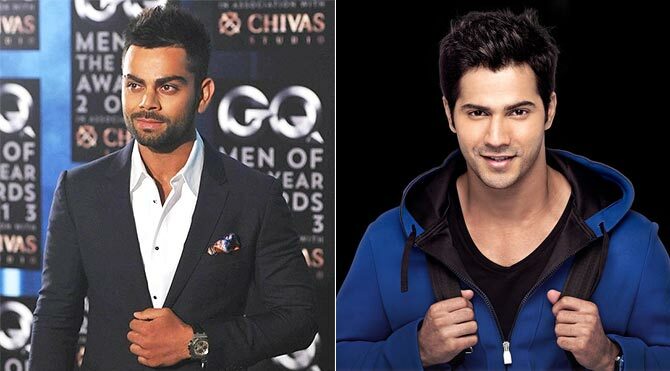 Now that we've all had time to look at the poster for the upcoming MS Dhoni biopic -- produced by the cricketer himself -- and react to the thought of him being played by Sushant Singh Rajput, we thought we should offer up a few suggestions for actors to be cast cricketing movies. Remember, it's not just about what they look like. 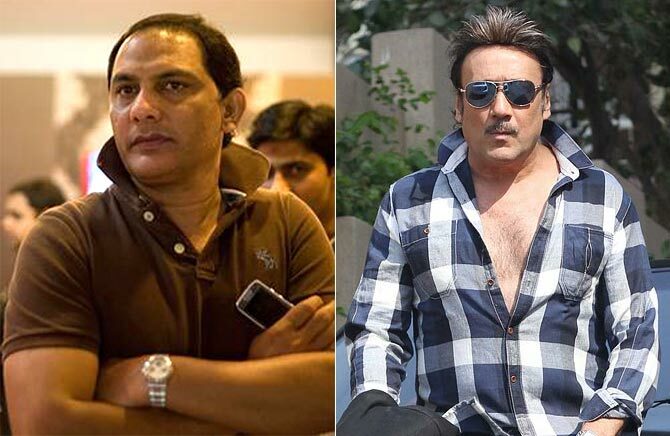 It could be about personality, about aspects of their style, but basically it's about which actors we felt connected with which cricketing personalities. They're both tall, they're both sons of commanding fathers, they're both buddies, they both have a good sense of humour, and they kinda look alike. Singh, the only one of our current actors who can even remotely carry off a handlebar moustache, can stand in for the narcissistic batsman -- and handle all his product placement needs with elan. 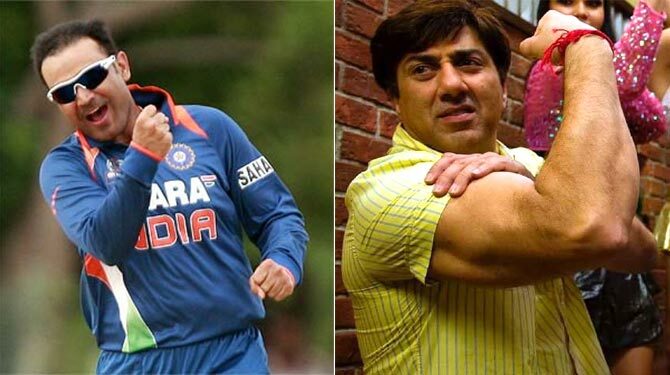 They're both older now, but Deol -- wearing a thin pair of reading glasses -- seems likely to subscribe to Viru's "see ball, hit ball" philosophy. Plus he'd wield that dhai-kilo-ka-bat more swashbucklingly than any of aaj ke bachche. A smartmouthed rascal who has a way with the ladies and a weird charisma to his roguishness? 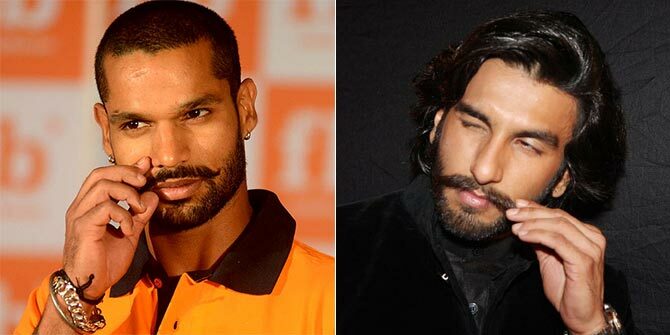 These two seem made for each other, though Dhawan might need crueller eyebrows painted on. 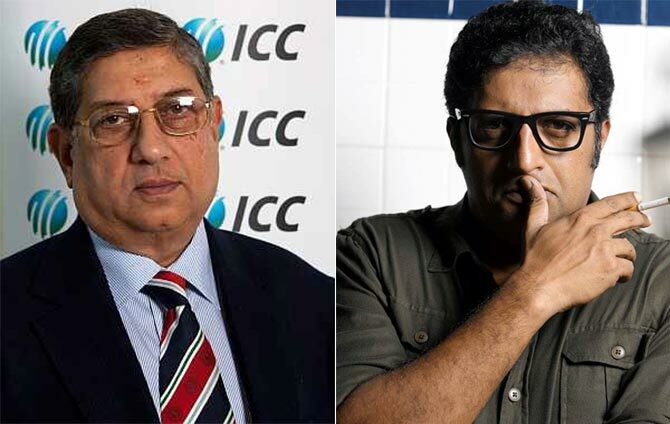 Who else but the de facto villain for every South remake, the man who terrorises the Salmans and the Ajays and the Akshays, to be the one and only evil fascist in charge of Indian cricket, our current Mogambo-minus-the-magnetism? 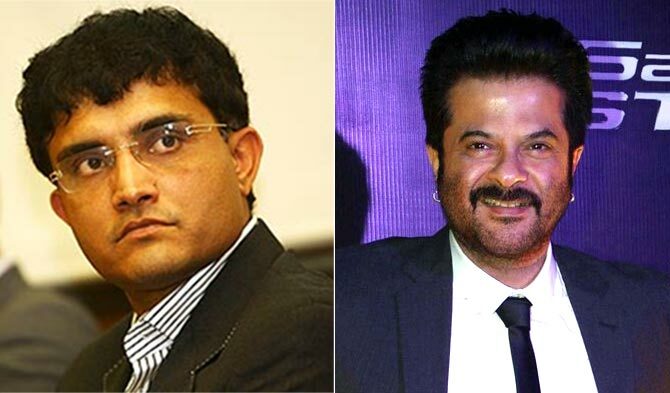 Perhaps past their prime, but Ganguly and Kapoor are men who defied their sell-by bate and yet will forever be considered superstars. Plus, Kapoor is hirsute enough to really make Ganguly's shirtless Lords moment work. All he needs to do is bring the enthusiasm he'd brought to the Oscars a couple of years ago. 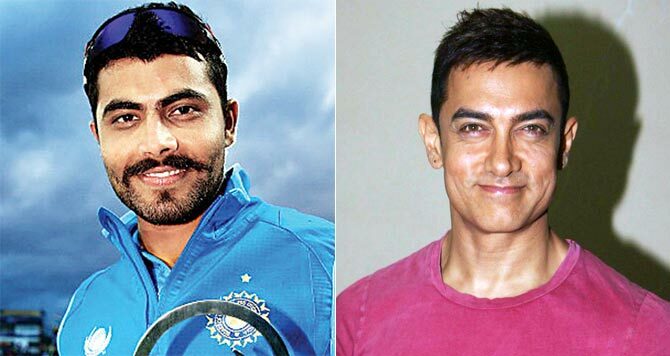 Catastrophically bad batsman, surprisingly reliable batsman, deplorable bowler, match saving bowler, a man everyone pretends has been knighted… Sir Jadeja wears many hats -- and only one actor can take on that much versatility. And that many gimmicky looks. Just the man to put up that collar and mumble incoherently into the microphone after a game, moments before slipping on a shiny new watch and draping a striking floozy over one arm. Azza's is quite a story, and needs quite a man. A solid performer with a shrill voice, Singh would be best represented by Mukherjee -- a la Dil Bole Hadippa -- a woman who could not just spin out a good performance, but also, when the need arises, give a jackass one helluva slap. It's London calling for Shah Rukh Khan's SLAM tour!